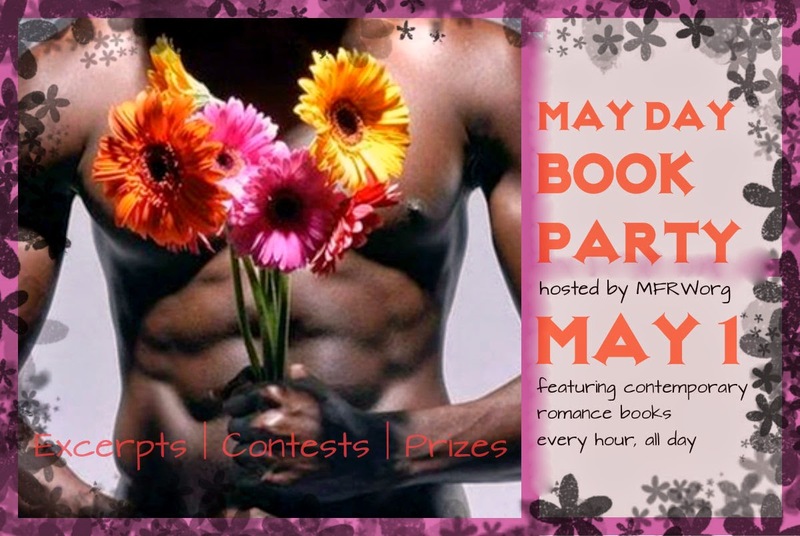 Home › contests › Facebook Party May 1 – All Invited for So Many Chances to Win! JOIN ME & over a dozen other authors as we share excerpts from our contemporary romances. Get ideas for some new books to enjoy this spring. With all heat levels represented, there’s something for everyone. Join in on the hourly contests and win prizes. This is a party you do not want to miss and it’s going on all day on May 1st.